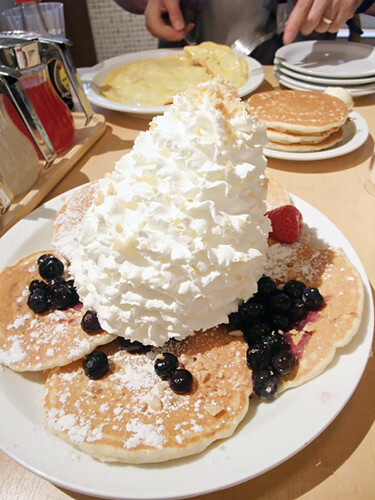 wow that is a whipped-cream mountain. 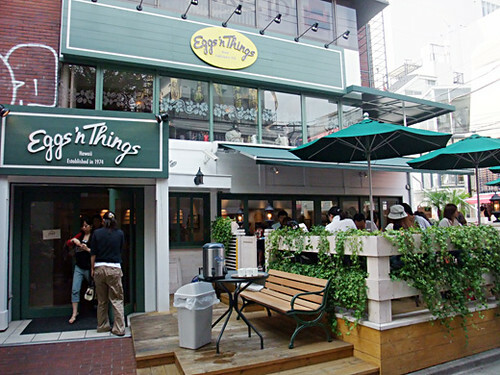 I love that it is called ‘eggs and things’, how cute. 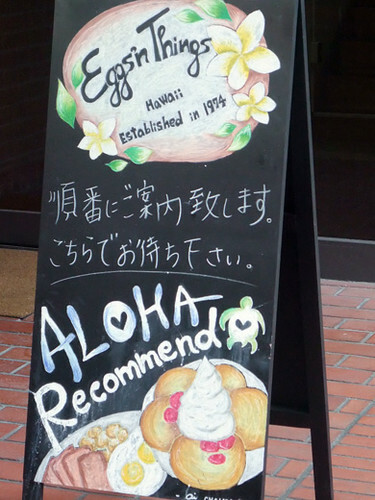 I heard that they opened this shop in Japan, its very popular here in Honolulu. I hope that everyone enjoys it :) Its so busy all the time . That pancake looks so yummy ♥!! !